﻿ How menu tweaks help in sales? Rescheduling of menu is also significant, since it maintains a needed change and tries to cater for quality products. 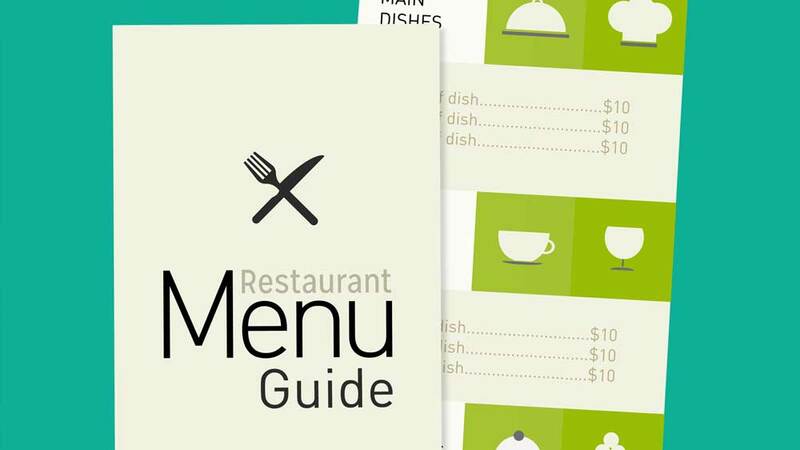 A well designed menu is said to be a good marketing tool for restaurants. Menu design gives representation and creates an impression of brand in the mind of customers. Earlier, altering the menu on a daily basis was a challenge, but gradually with planning and availability of resources, it became easy and possible. It is convenient and affordable for the customers and the diners get a chance to treat their taste buds with various food options. Menu is the first thing that customers ask for when visiting a restaurant or any eatery. These days, we see expanded menu to please the customers. Chefs try to create new innovative meals adding various seasonings to it. It is similar to catering for new food experiences through different product lines. “Change of menu is a strategic decision for Innerchef. We do not make short term tactical and gimmicky decisions before preparing any item on our menu. Each item on our menu goes through lot of deliberation, consumer testing and release plan”, shared Rajesh Sawhney, Co- Founder at InnerChef & Founder of GSF Accelerator. From the time food tech start-ups caught eyeballs, competition level has also increased. As a result, changing menu is one of the factors, which can make a difference. Start-ups mainly include home chefs as they are specialized in doing multi tasking, like preparing recipes which are unheard off or not tried. On the same note, Neha Puri- Founder, Cyberchef, says, “Because of this change in menu, many people inquire about the daily addition to the menu. Actually the number of eyeballs visiting website everyday is converted into sales”. Menu changing helps to boast sales, but it is the attractive, healthy and organic food items that mainly focus of this generation. Like, menu should include gluten-free, vegan and vegetarian in it. Therefore, chefs and restaurant owners experiment and add different flavours or ingredients to make menu interesting. Food tech start-ups generate revenues from their apps. Apps can detect location automatically and then people select their preferred meal from the menu. In addition, it takes few seconds to place an order and within no time, the meal is delivered at the designated address. Rescheduling of menu is also significant, since it maintains a needed change and tries to cater for quality products. Currently, start-ups ensure hygienic, spices, quality of oil and other basic things required in menu. And also, creating new menu does not cost much to restaurateurs. Consequently, as Sawhney states, “Every item in our menu is a star; we nurture each item not only as a standalone product, but also a key input into our product portfolio”. But consumer will always want variation, no matter how tasty and healthy food chefs prepare.